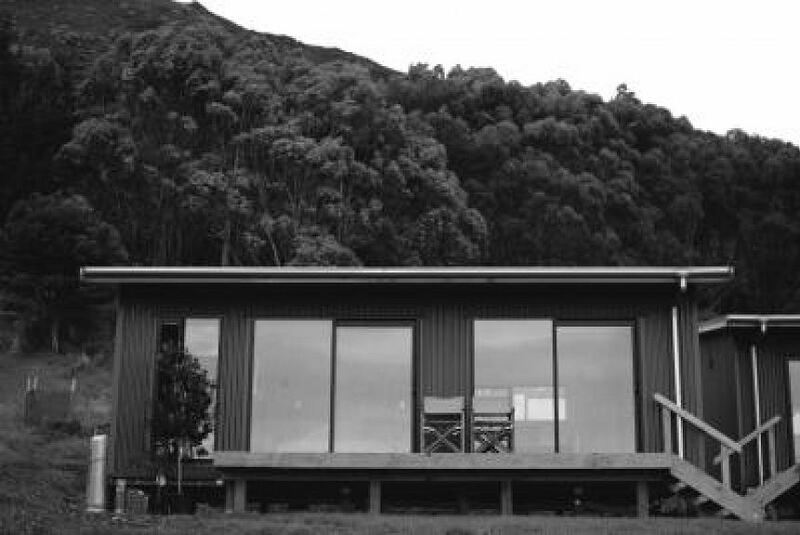 Located in Ahipara in the Northland region, The Huts has a balcony. Set on the beachfront, this property features barbecue facilities. The bed and breakfast includes a kitchenette with a toaster and a fridge, as well as a kettle. The daily breakfast offers continental, gluten-free or vegan options. If you would like to discover the area, windsurfing is possible in the surroundings. Kaitaia is 18 km from the bed and breakfast. Bay of Islands Airport is 99 km away.